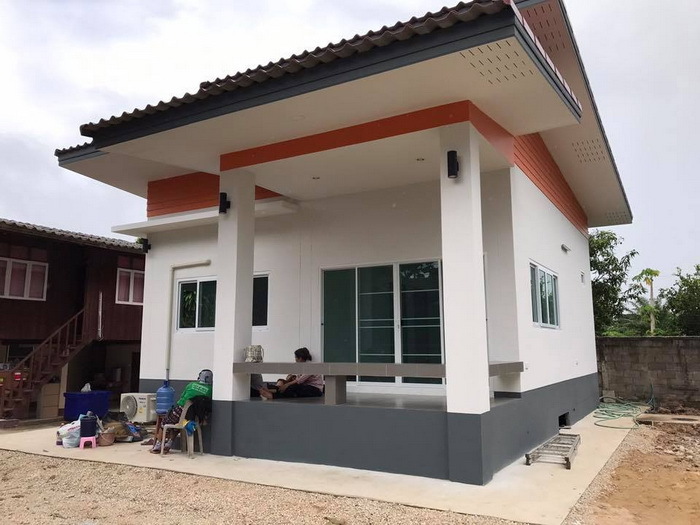 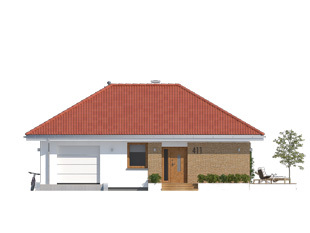 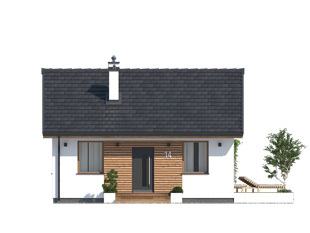 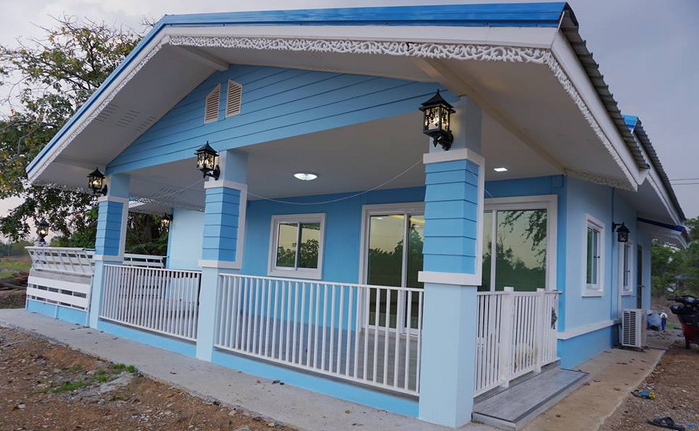 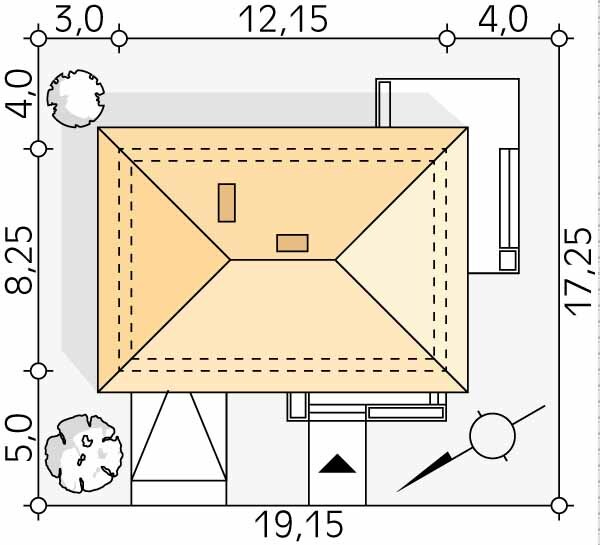 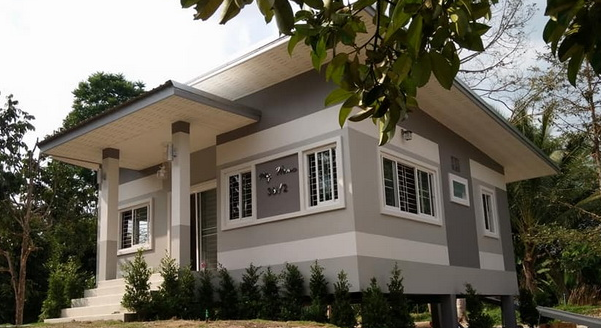 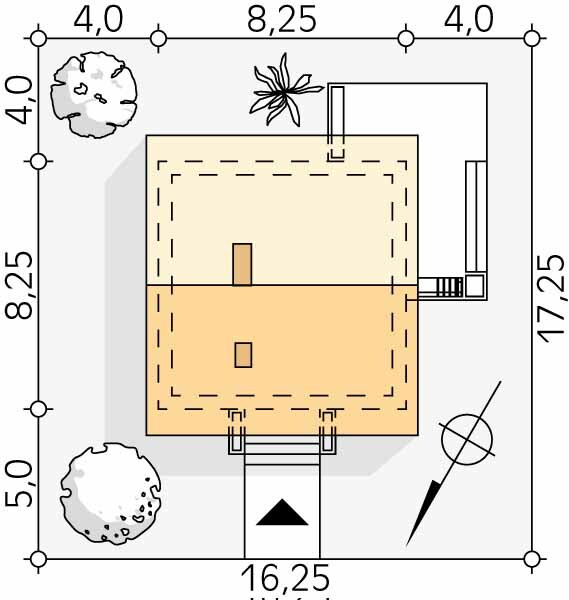 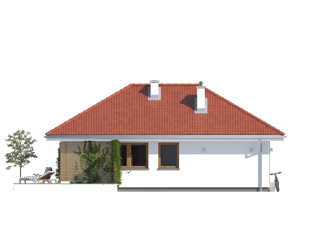 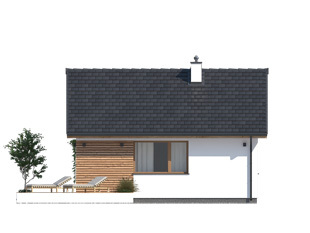 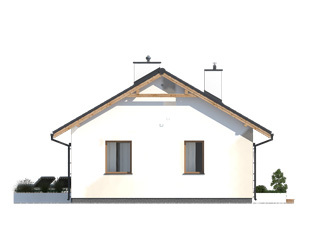 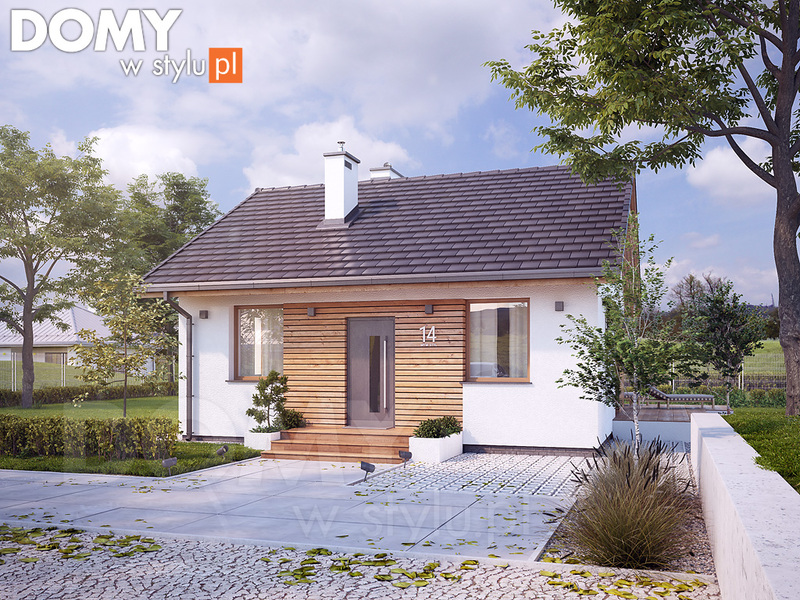 Small house plans are simple to build, more cheap and affordable. 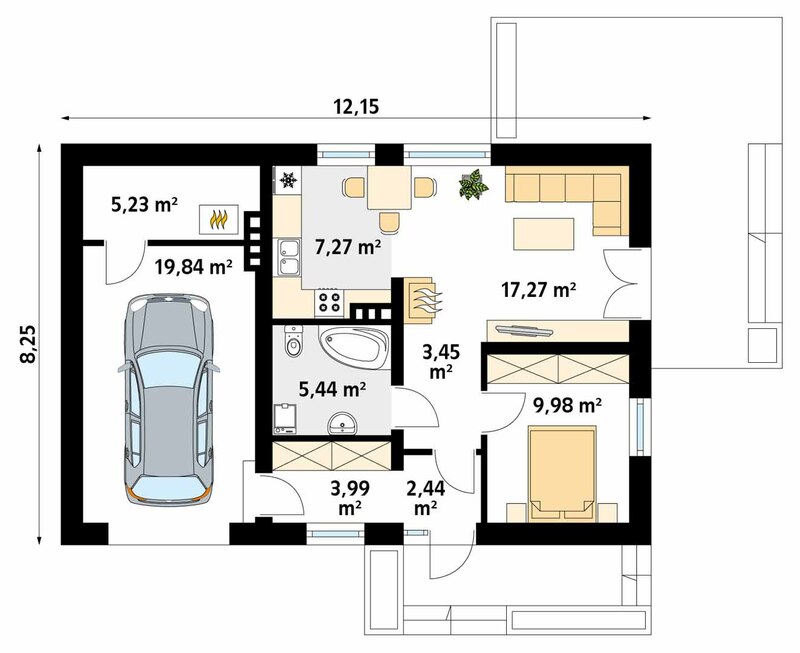 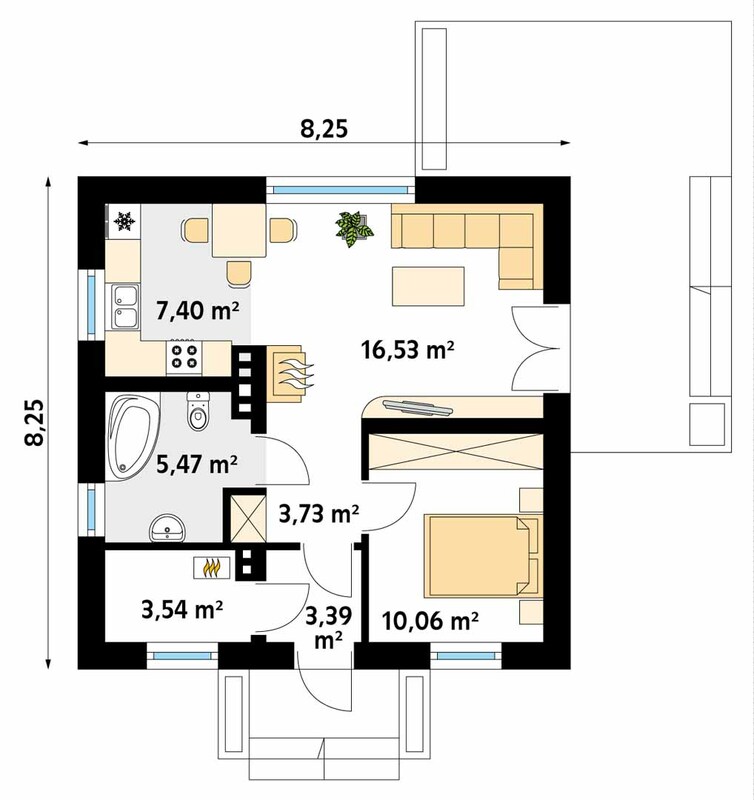 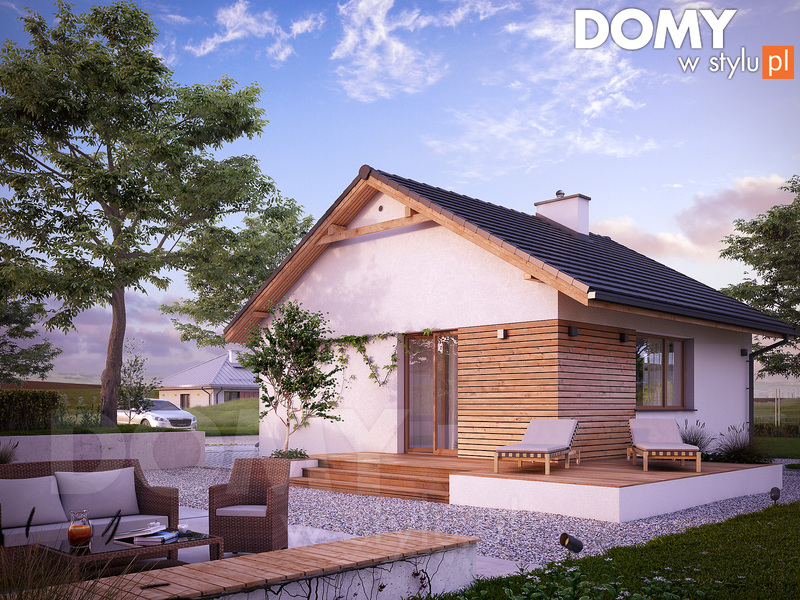 Whether you're downsizing to a small house or a simple living life-style, small modern floor plans are a great choice. 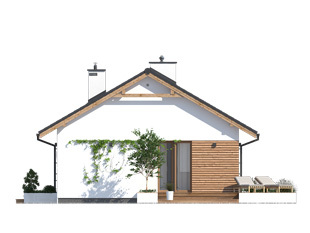 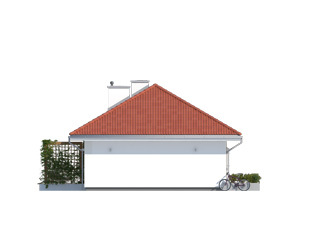 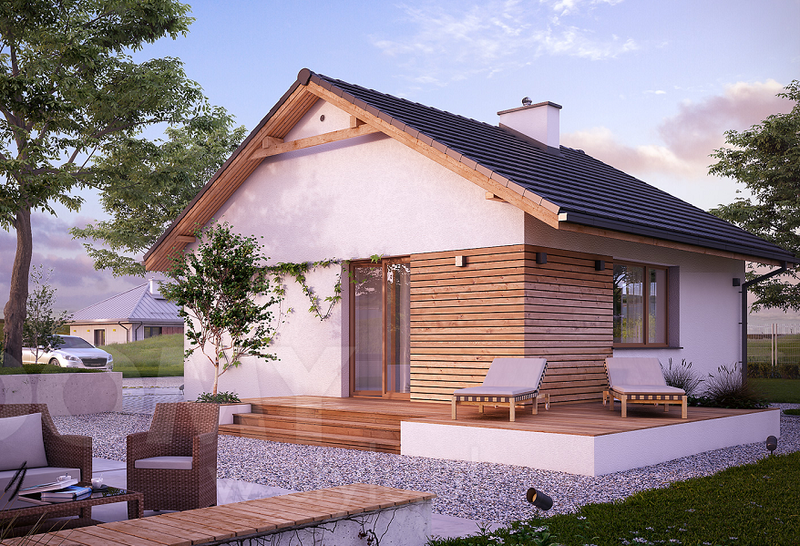 Small houses could be as popular and beautiful as their larger opposites. 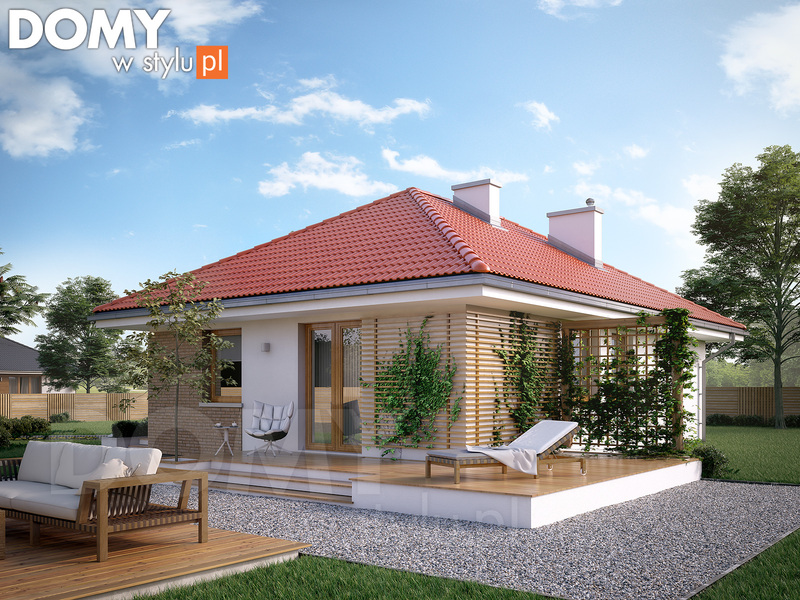 It is probable to furnish a beautiful house without blowing your financial or budget. 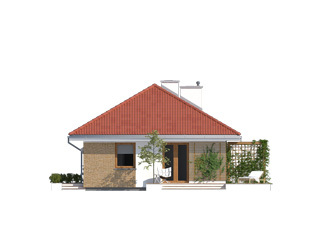 It is also possible to build a comfortable house that you could be proud of. 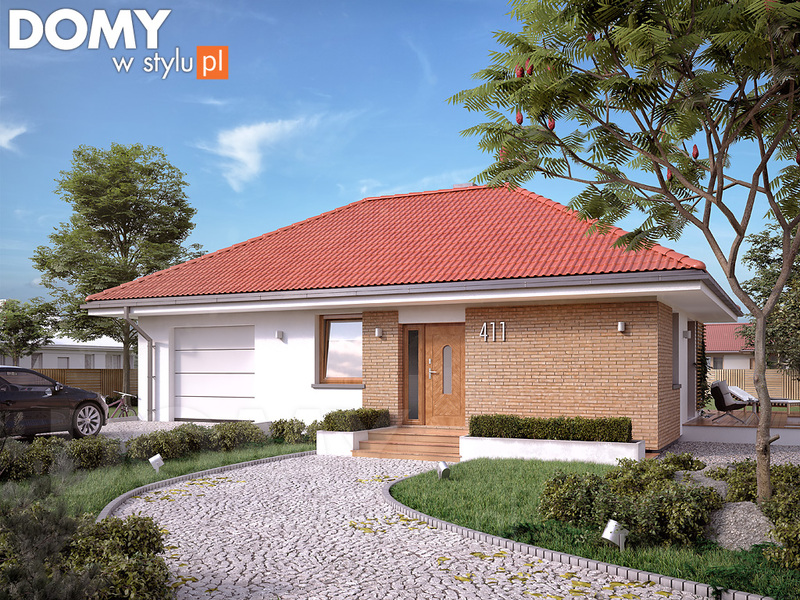 Check out these two modern house floor plan with stunning design.